Brad Ross-MacLeod... the man behind the Free Floating Music netlabel... is someone I deeply admire. His netlabel has and is an inspiration for weareallghosts. His taste in ambient music is impecable and the albums he helps make happen are wonderful. 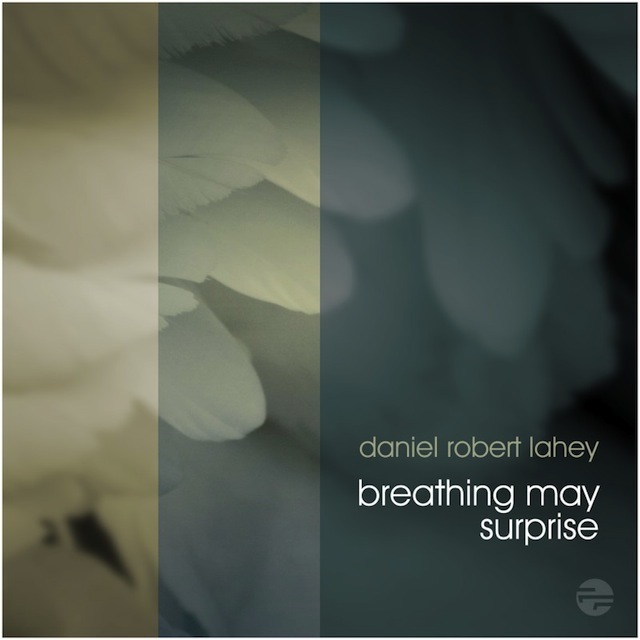 I say this because I have fallen in love with "breathing may surprise" by Daniel Robert Lahey on Ross-MacLeod's Free Floating Music label. It is truly exquisite! "Breathing may surprise" is a six-track release that features some truly engaging and restful ambient electronic soundscapes... pieces that vary in length from 5:23 through to 16:46... pieces that caress the mind with their delicate melodies and immersive structures. Now restful isn't usually a term I'd use for ambient music... especially for tracks that are as melody-rich as these and not solely drones... but it seems apt to me... because Lahey's music does aid my relaxation... helping me to chill on a Sunday evening, for example. "Breathing may surprise" is an album that needs to be explored... and to be experienced. I, for one, find it very rewarding indeed. I've embedded a Bandcamp player below to let you hear it... enjoy! This is ambient music at it's very best. Just listening to this for the first time. It's truly gorgeous.